These two weapons would accompany Syn’s release as her signature weapons. They’re intended to compliment her play style, and provide unique build options for all frames. All numbers use eyeballed fuzzy math used. These have not been run through spreadsheet testing yet. Direct concept art is original work by me, all other images are borrowed purely for reference and I claim no credit for. Syn’s hypersonic railgun. Its serrated ammo is infamously destructive when striking weak points, but loses power over longer distances. Applies a status proc on headshots. High accuracy, close range holdout weapon. Crowd control, debuffing. Sniper rifle that loses effectiveness at long ranges. Unique interactions with status stats. Above 2 lead to potential unique builds/roles relying on various elements like gas. Could reward building elemental damage, but excluding extraneous elements for consistency. A crossbow railgun. The regular angled slats on the side of the casing dimly emit the energy color. This flares when firing. The bow arms retract (on their own) as though struggling against a ratchet. and lock angled back with a click. The warframe places a new round in the chamber from behind and above. A narrow vapor trail appears instantly from barrel to target. The click, and thunk of the charging bows to either side of the barrel. flicking forward. After ~0.5 seconds a larger tapered column of vapor and swirling energy explodes from the initial path with a sonic CRACK! Syn’s eternal shield, worn and twisted beneath the . Paired with a mace renowned for laying low all in its path. Ground finishers are guaranteed crits. Highly defensive utility weapon with low typical dps potential. But is capable of large, single target burst via ground finishers. Creates a potential build-around for rarely used stats/mods that affect finishers. Potential for a melee weapon that incentivizes deliberate play. 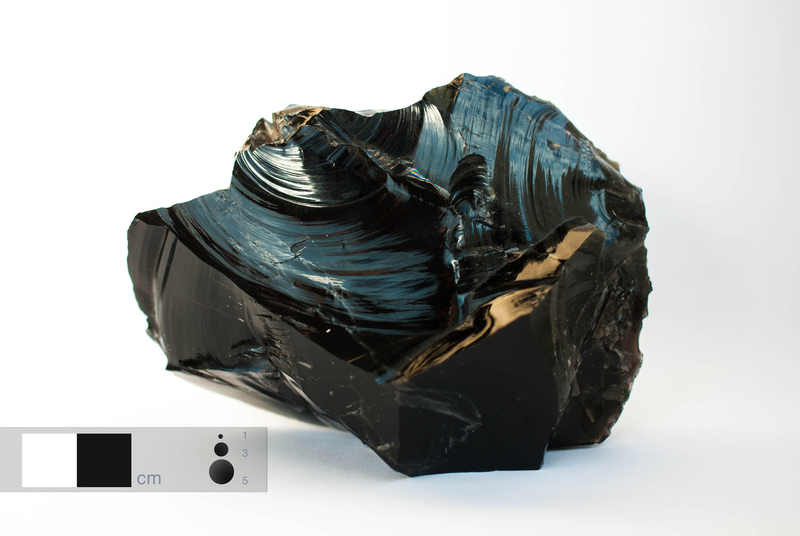 shape, and texture (but not surface + light properties) of obsidian.